Practicality never goes out of style. AO2 is one of our longest tenured products for a reason—it works, like all timeless design should. 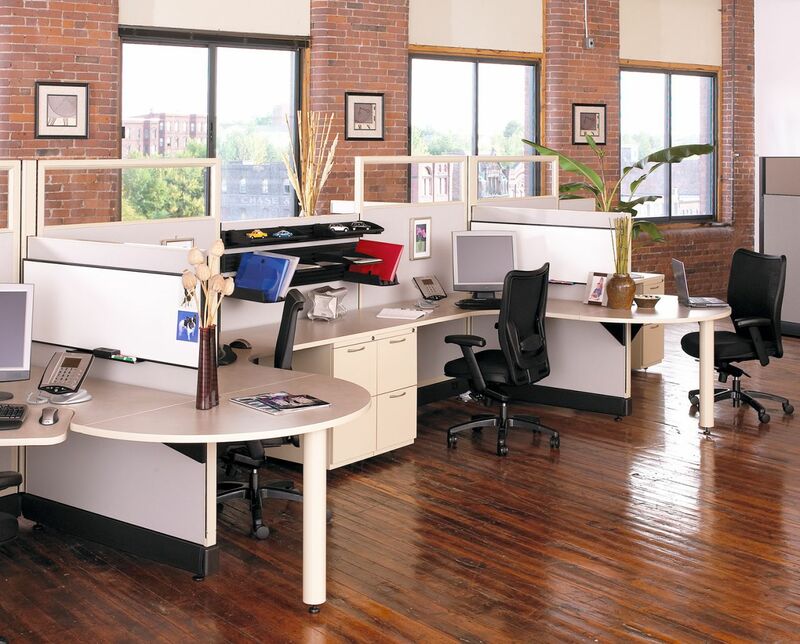 AO2 is a monolithic panel system designed to be stand-alone, but it can also be used interchangeably or in tandem with Herman Miller® Action Office Series 2. Oh, did we mention it’s incredibly affordable? AO2 provides you the flexibility to design your space to meet your needs. Panels 2" thick and are offered in three heights, six widths and quarter-glass, half-glass and full glass options. From cluster working environments to private offices, you can design AO2 to work for you. Utilize low-panel heights to boost a teaming environment, or integrate high panels to create an increasingly private configuration. 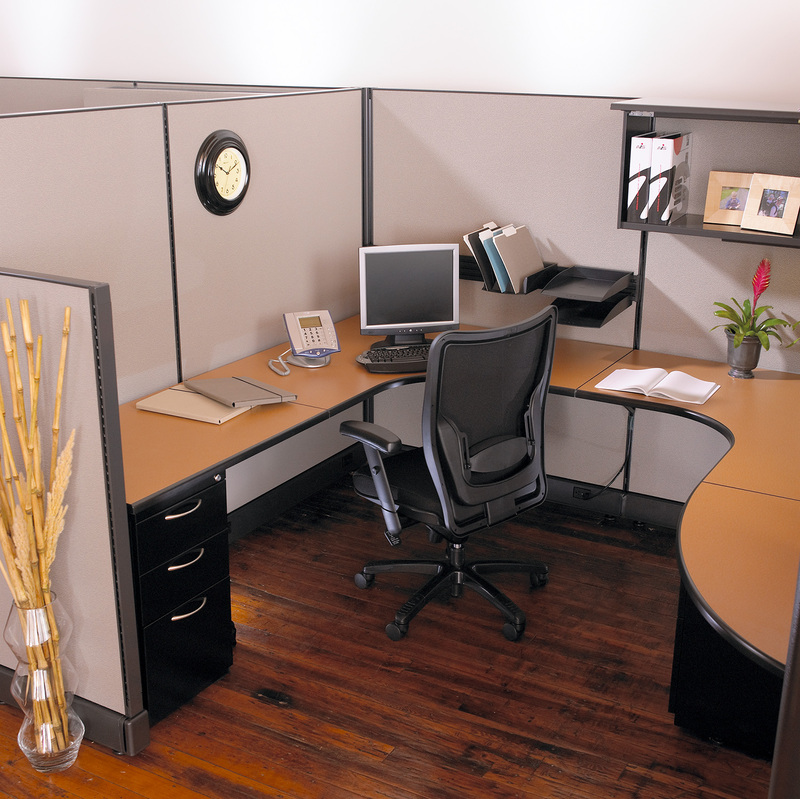 Couple your chosen layout with storage options and an Element Executive chair to create a complete office space. The AO2 system is equipped with a 6” base raceway, 3 3/8" thick, to meet demanding electrical and data needs. 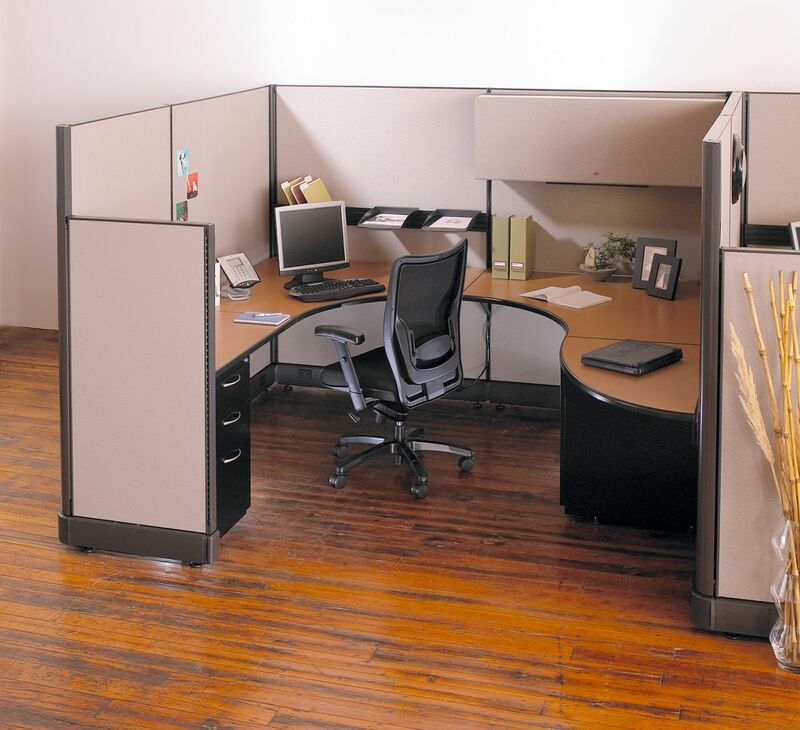 AO2 panels are constructed of a rigid honeycombe core and trimmed with a steel frame. With virtually unlimited worksurfaces, components, accessories and finish options, AO2 is the ideal combination of performance and value. 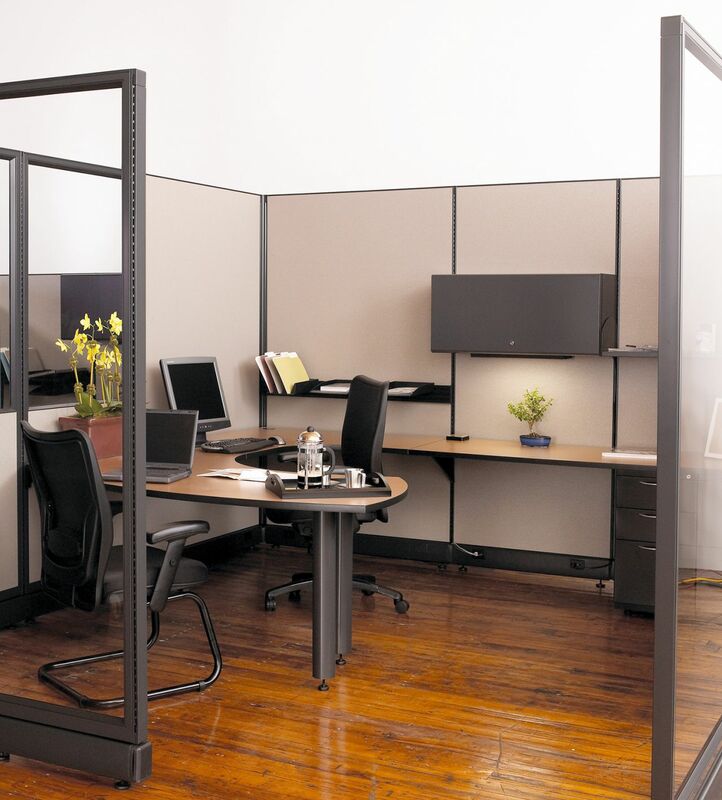 These features, coupled with its compatibility with Herman Miller® Action Office®, make A02 a sensible value-based option to expand an existing office space for less.